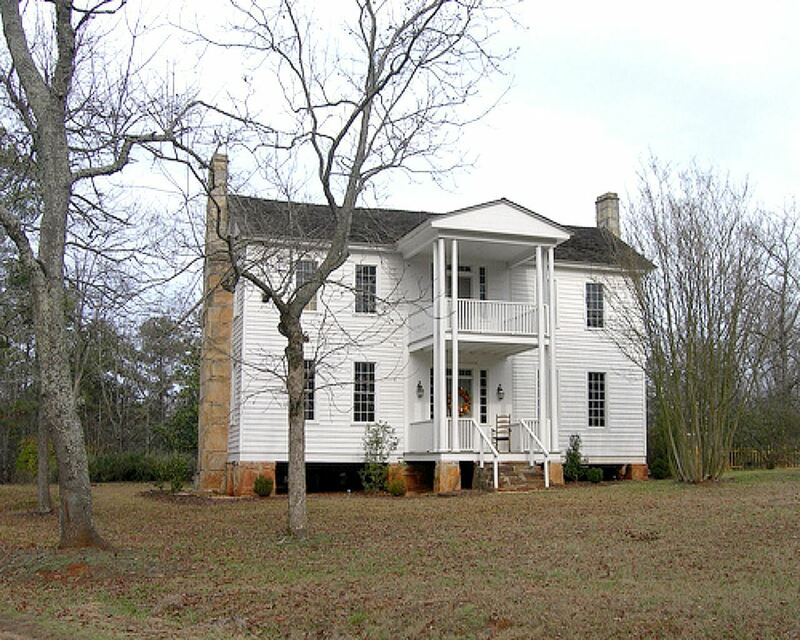 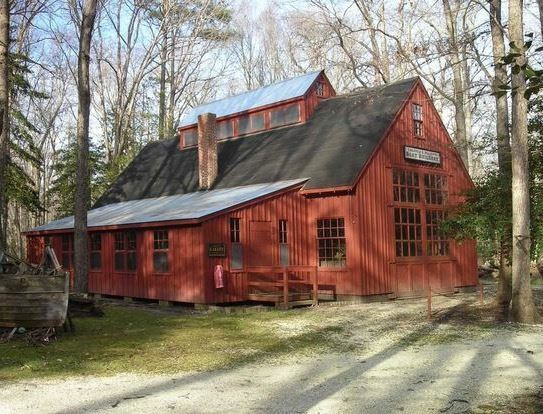 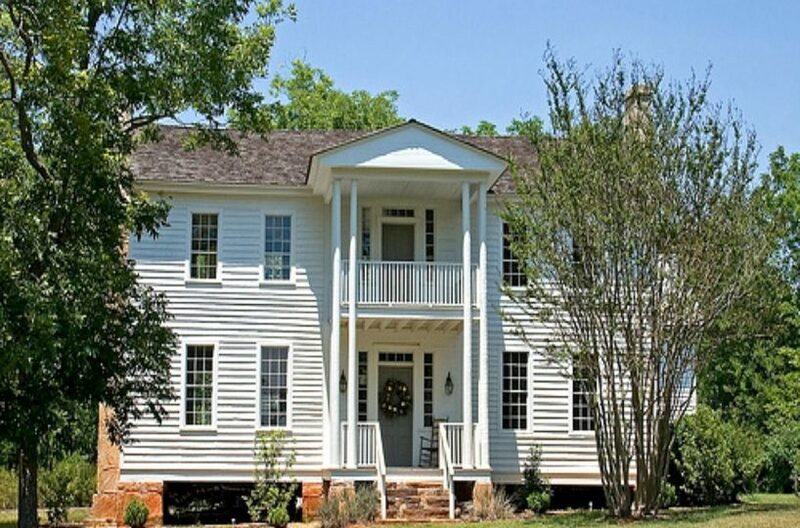 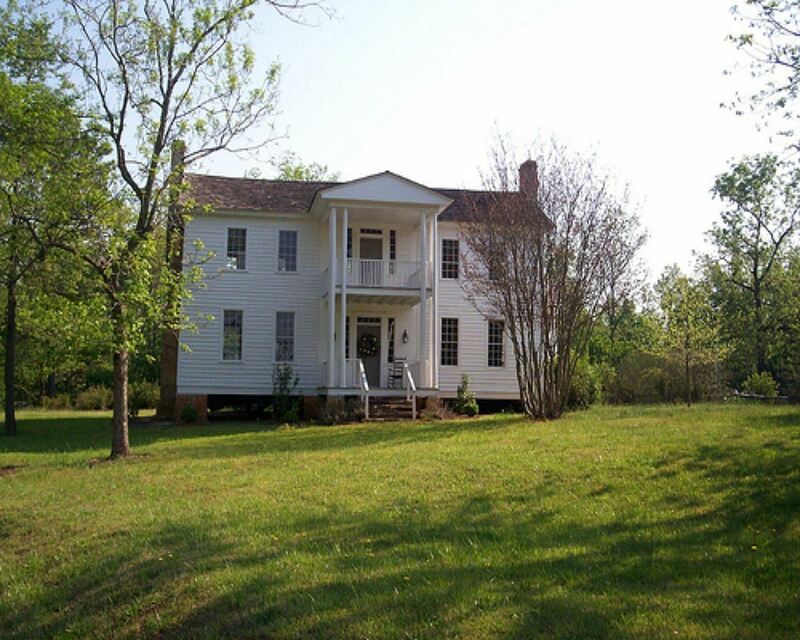 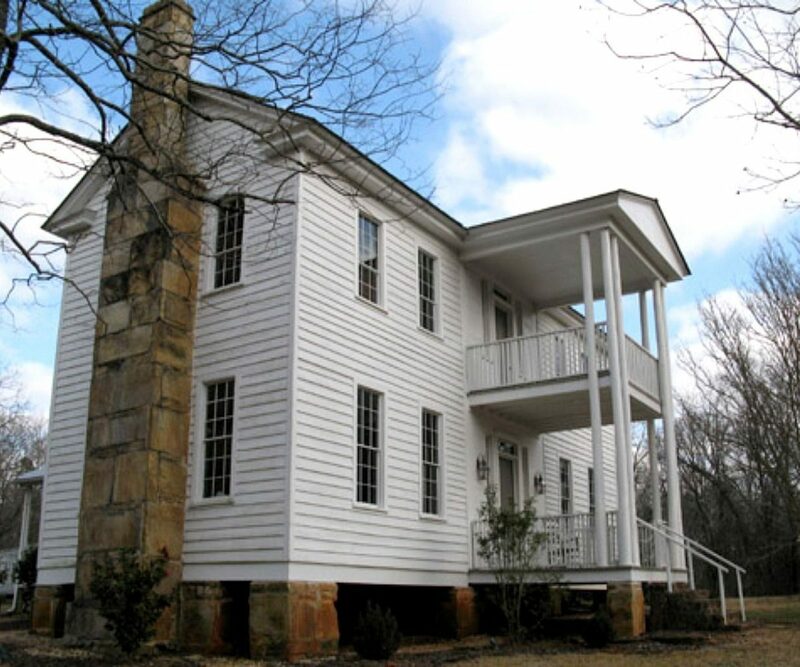 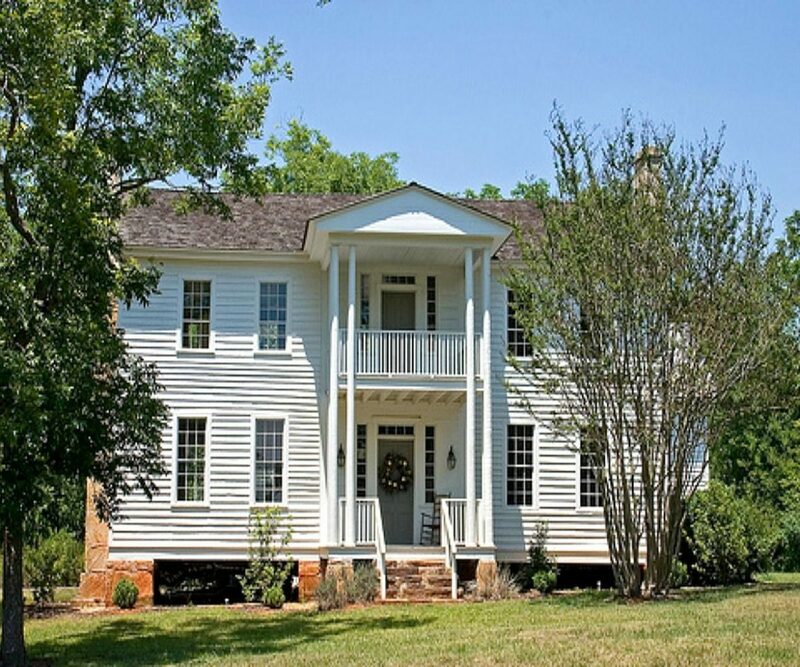 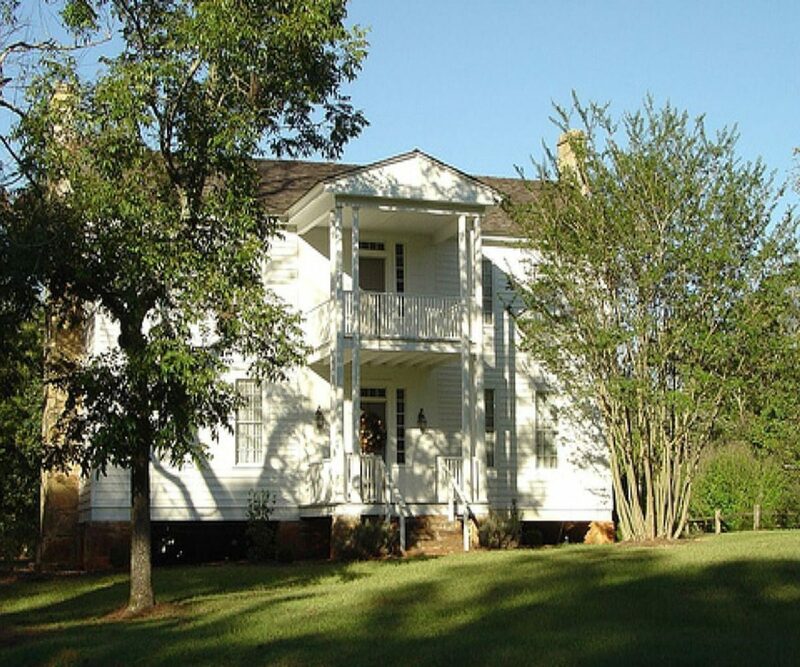 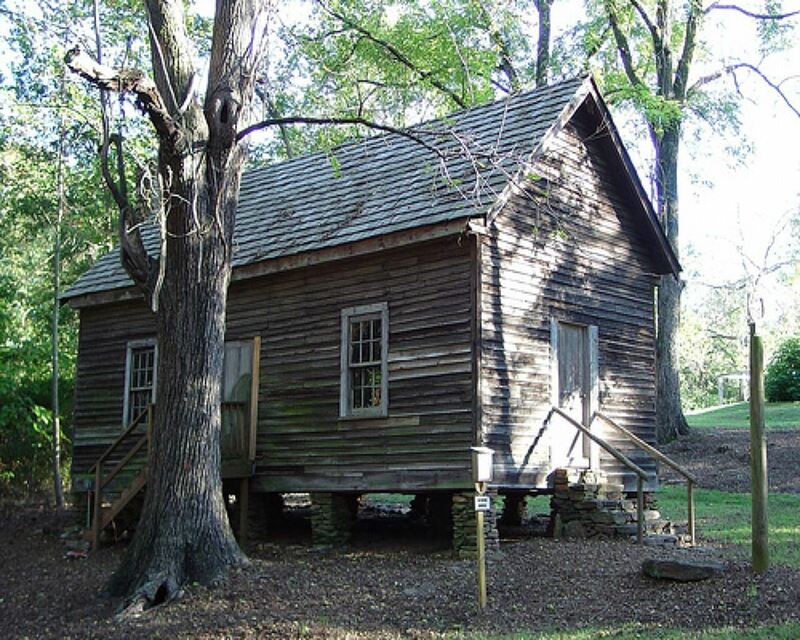 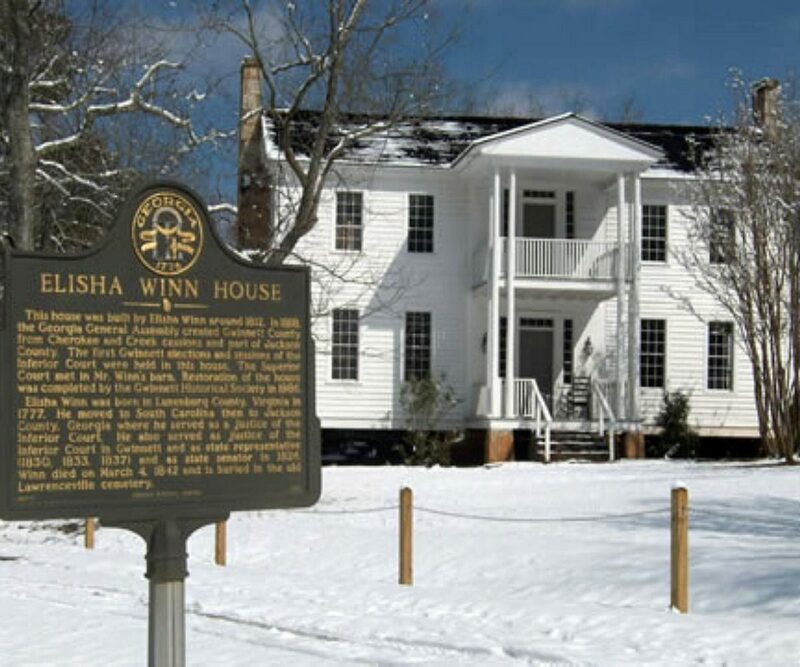 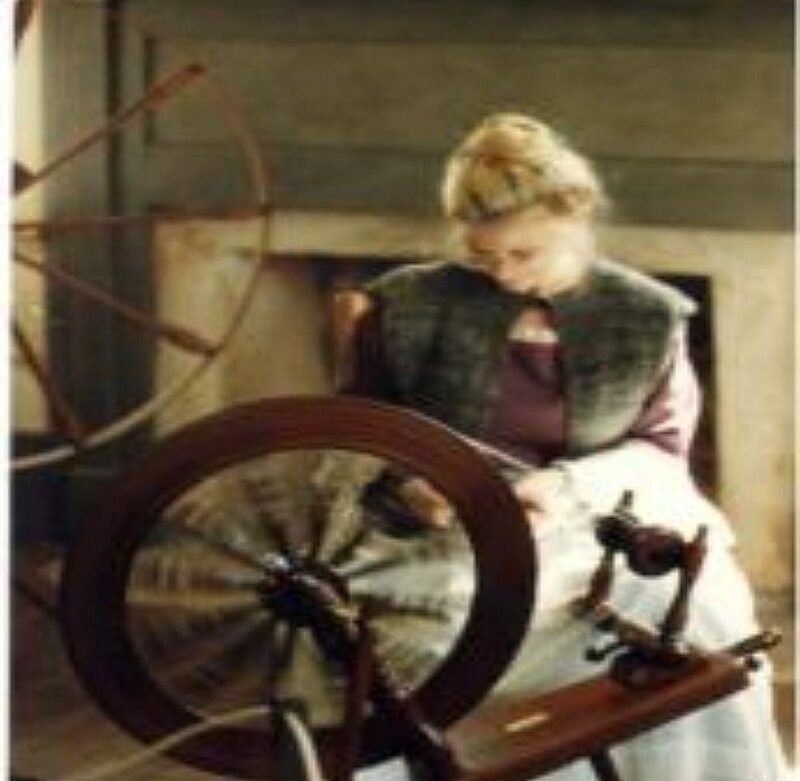 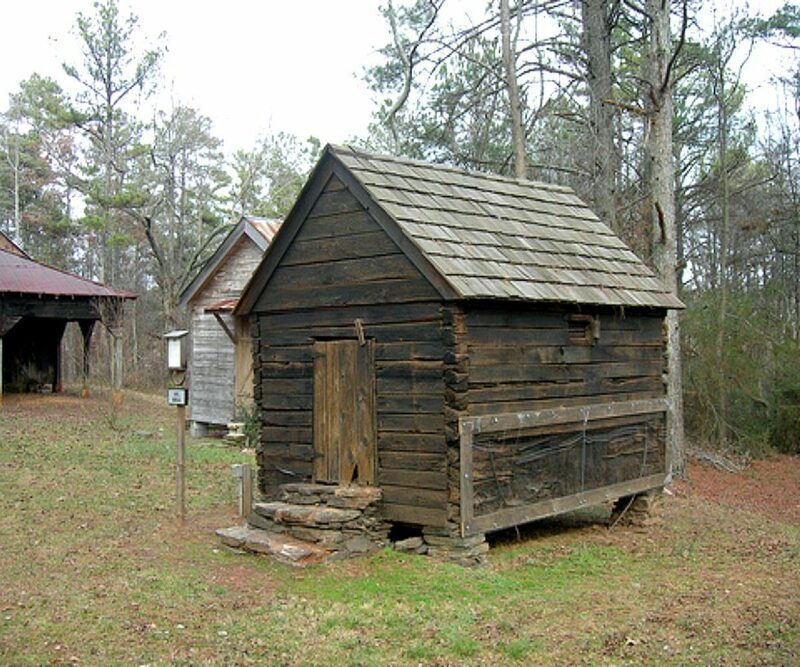 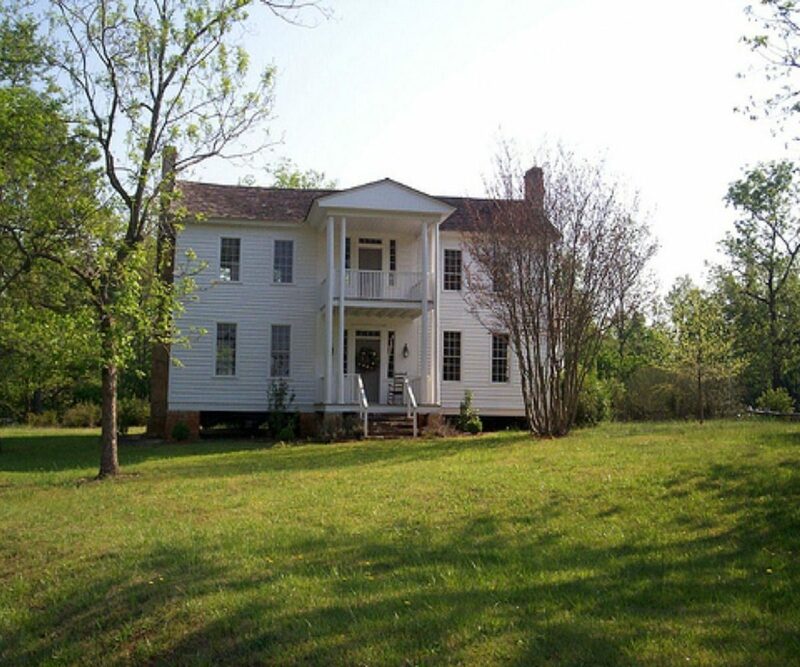 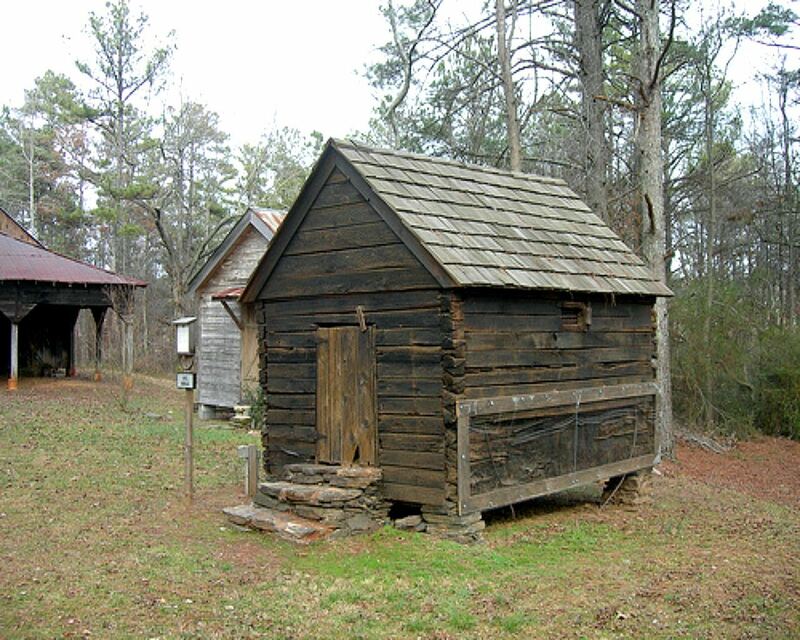 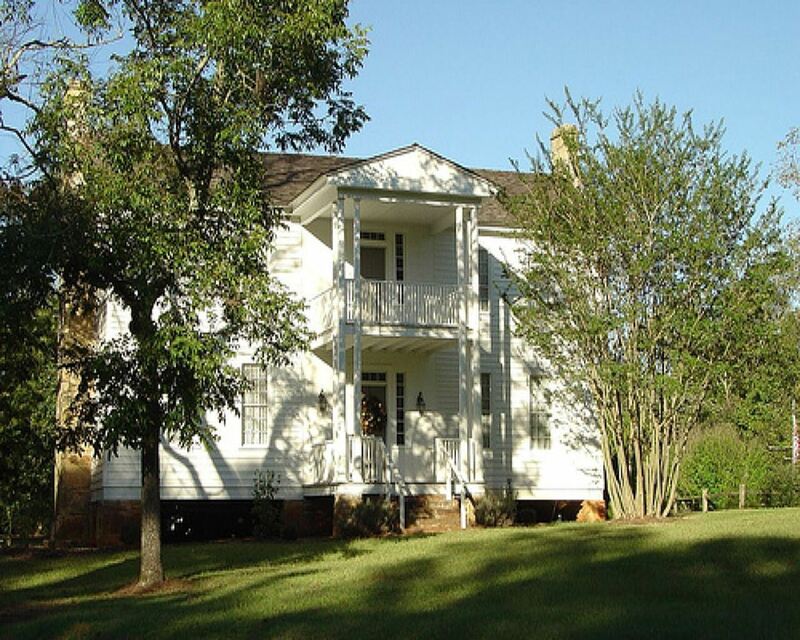 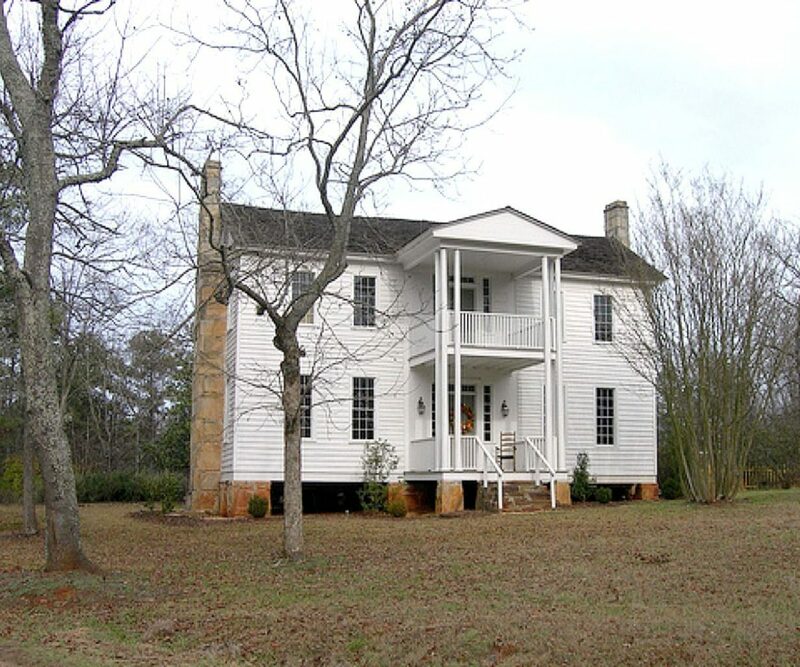 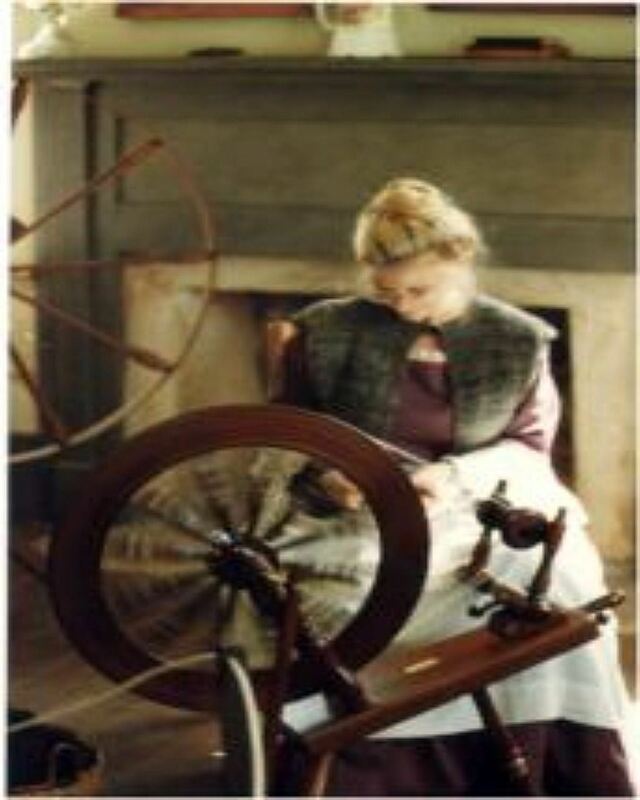 Winn’s home was the site of the first Gwinnett elections and court sessions in 1819. 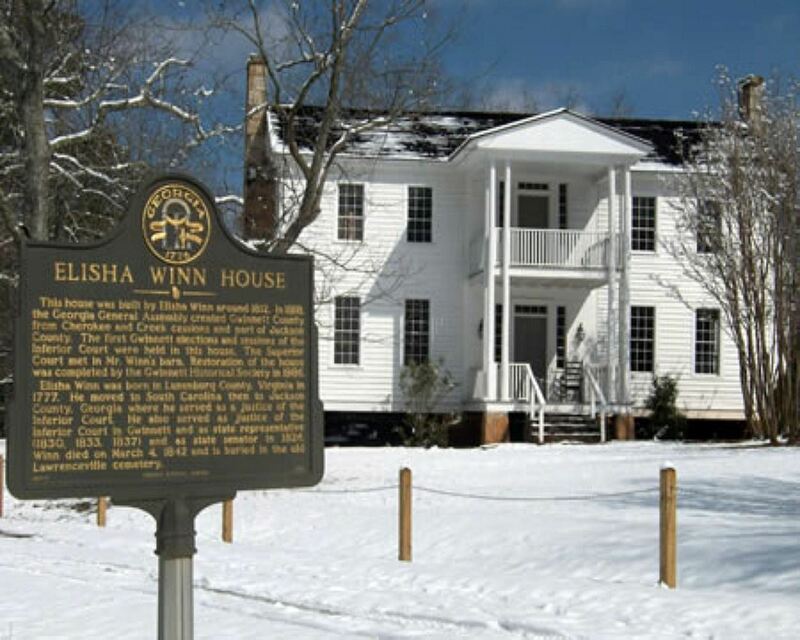 The Winn House grounds are home to the Walnut Grove School, a one-room school that has been restored to its 1870’s appearance and the 1820 Lawrenceville Jail, built of logs. 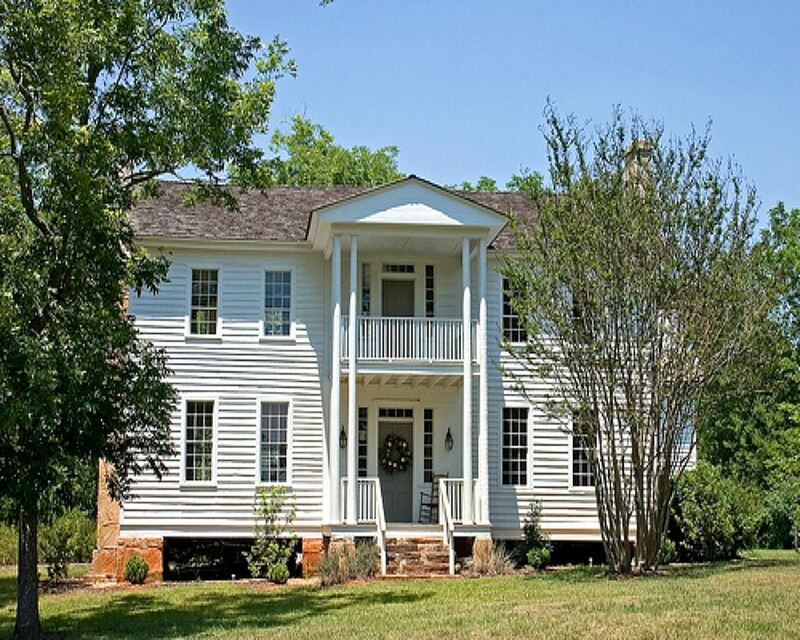 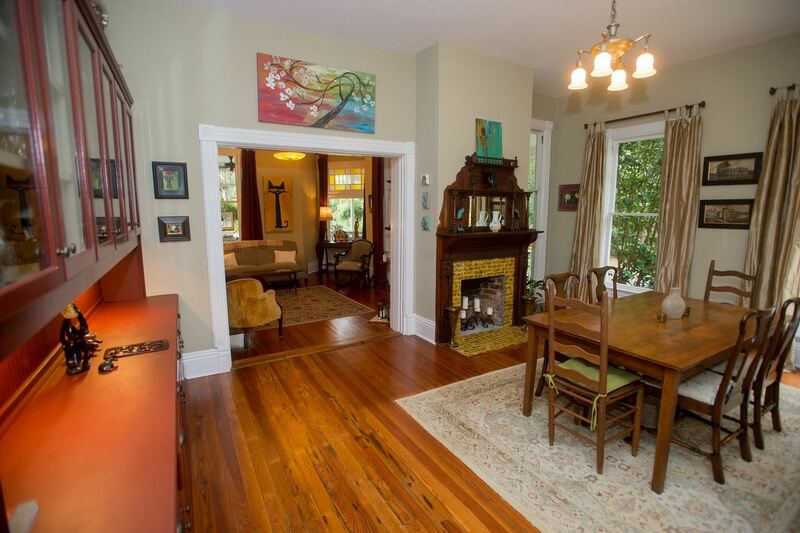 The two-story, plantation style home has been restored to 19th century specifications and offers an authentic look at the past. 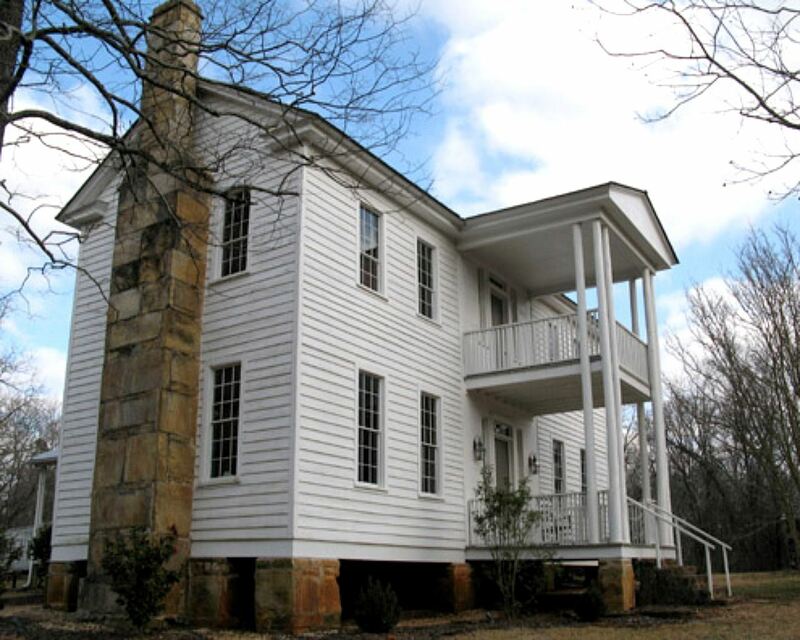 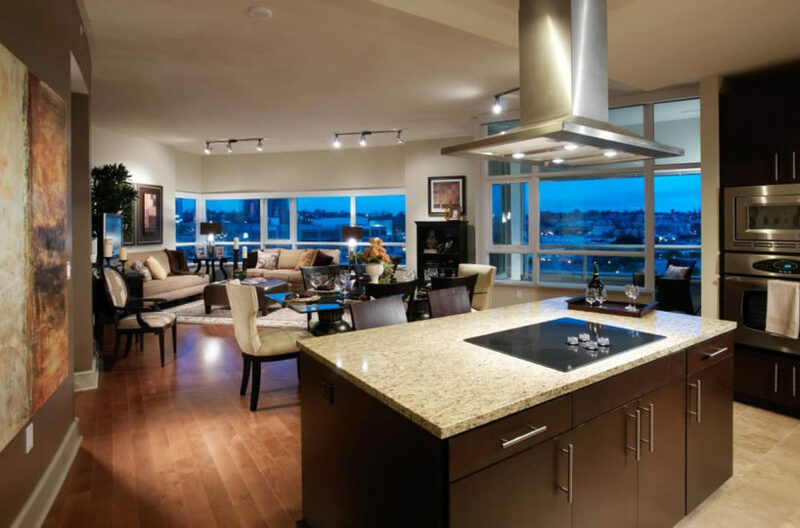 The home is open from 10am-Noon the second Saturday of each month.